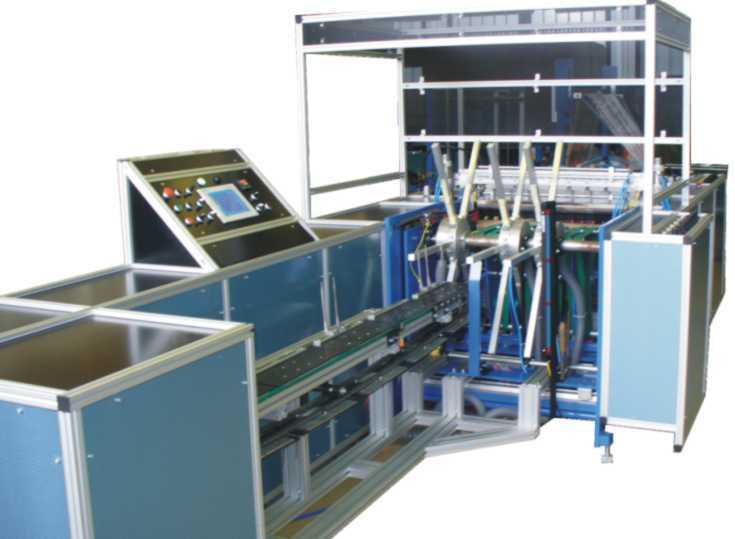 General Plastics GmbH builds a new generation of electronic BAG MAKING MACHINES that, equipped with a large range of ancillaries, are suitable for the production of different types of bags. 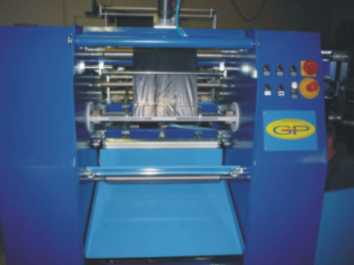 A computer controller makes the programming easier, stores the standard production and manages each work clearly. 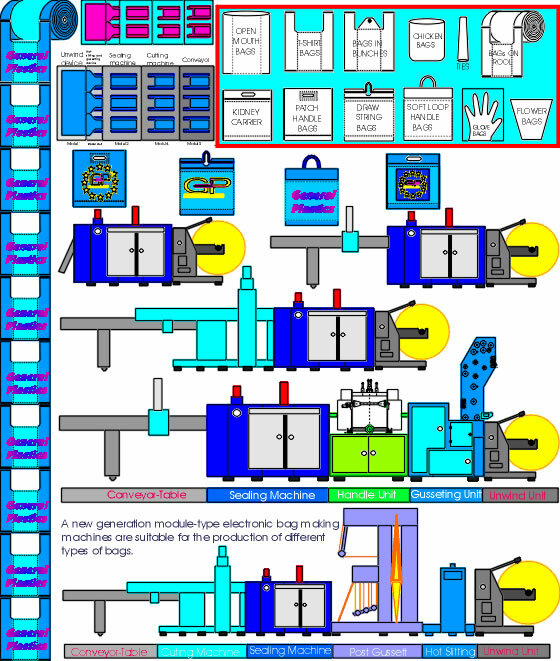 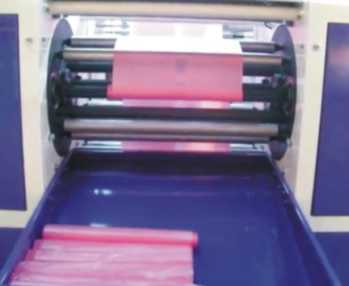 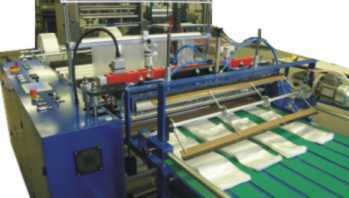 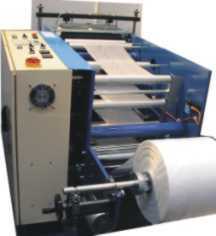 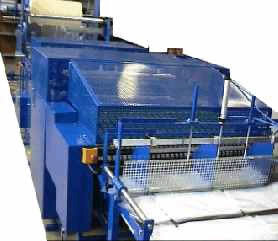 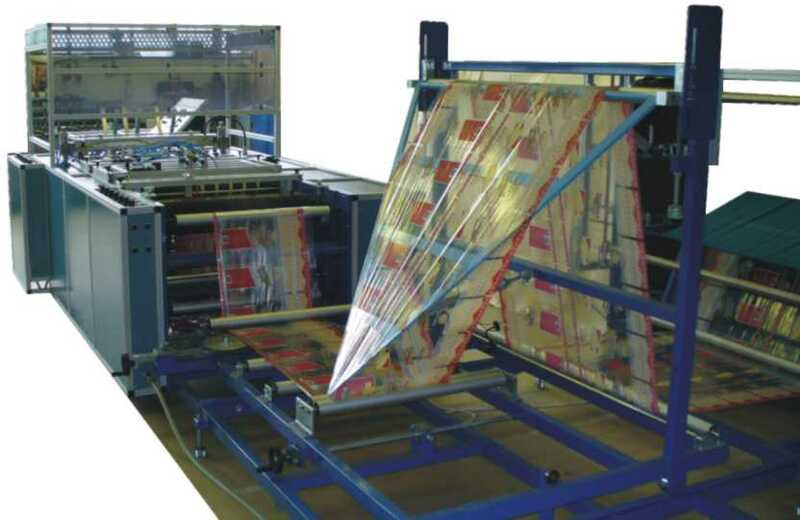 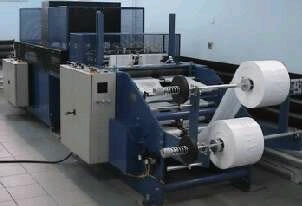 High speed line for producing Shoppers and Bottomwelded Bags, collected on pins. 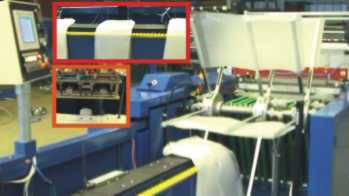 The type of production may be changed instantly by preselection on the control monitor, without changing the equipment. 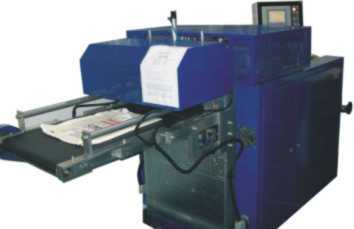 Film advancement by electronic system. 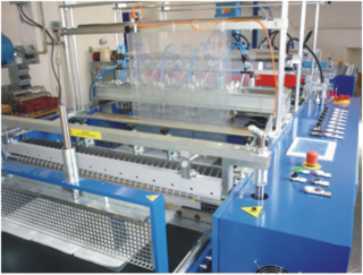 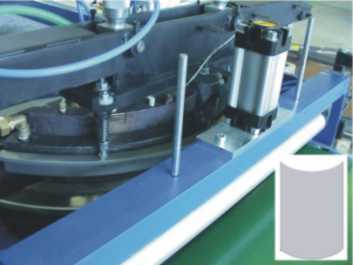 Stabilised welding bar with Ni/Cr strip, closed-circuit liquid cooling system. 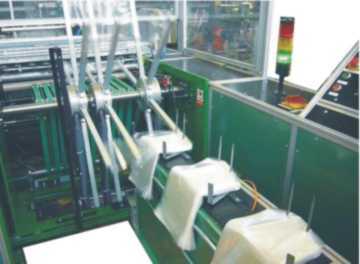 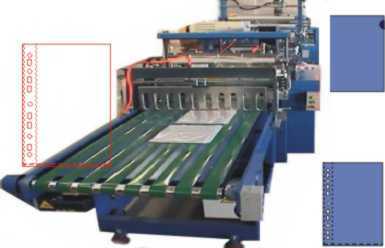 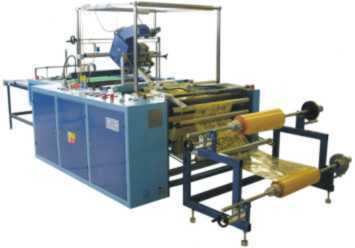 Autonomous heat exchanger, wielding bar temperature of about 30 - 40° C.
Oscillating stacking system of bags to avoid the sticking of the weldings. 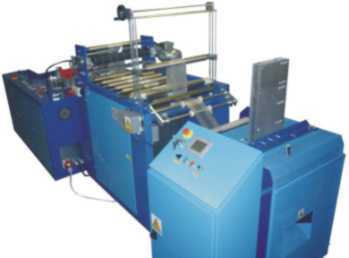 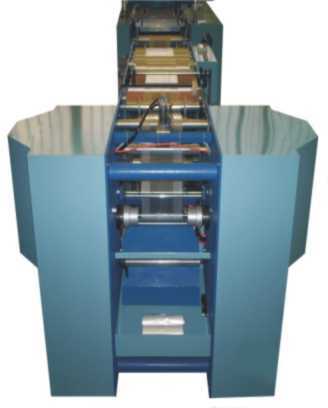 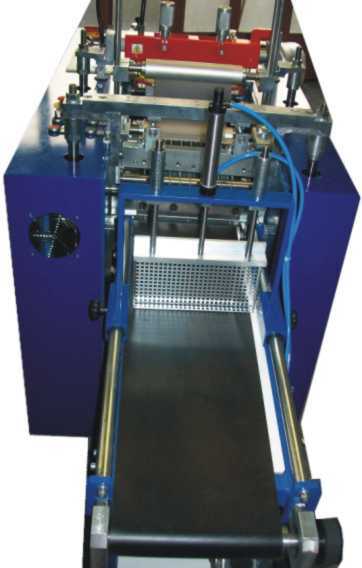 Hollow punch for Shoppers with automatic compensation of rotating plates, with device for adjusting the cutting incidence, to prevent the wear of discs. 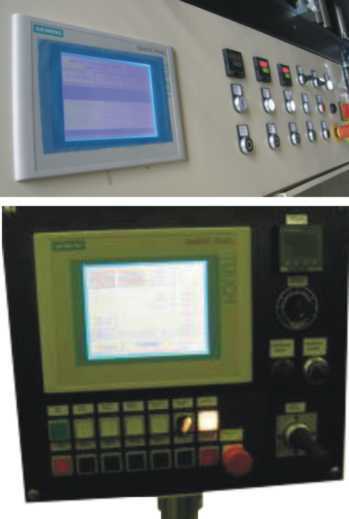 Monitor for the electronic control of working cycles, signals and instructions to eliminate the causes of stopping. 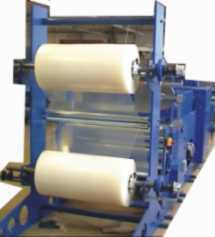 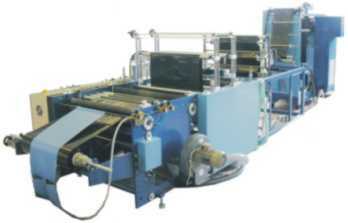 Group for: reel-holder - cut and seal unit - gusseting unit - stacking table - available in a variety of models according to customer demands. 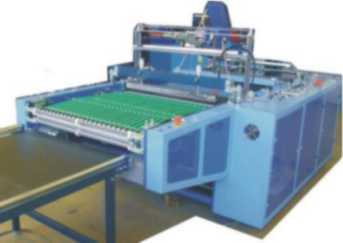 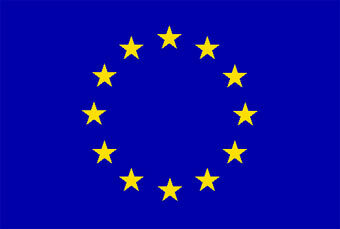 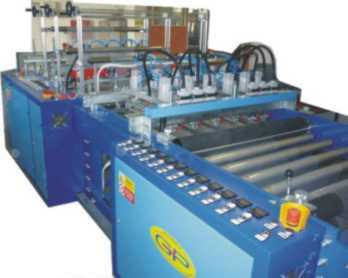 All machines MADE BY General Plastics Europe.